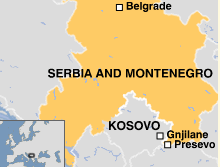 For a country that lasted only existed for a few years, Serbia & Montenegro has real staying power! 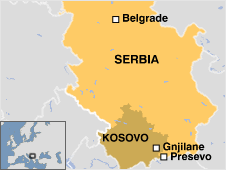 In an online news report on the BBC News website from 26th December 2008, the BBC used a map of Serbia & Montenegro in a report instead of just Serbia. but it does leave me wondering how long it will be before these errors are no longer being made. Perhaps a bloody war is required to force change into people's consciousness?